How do sapient birds/theropods build their seats? Thinking about the shape gets pretty weird. So my species has a more or less horizontal posture, pretty much a small sentient raptor. They can assume an 'upright' position, but only in the sense of a parrot. They would of course have some kind of personal furniture for sitting elevated above the ground, and need some kind of seating shape for safely operating vehicles. They'd also need to harness themselves for anything faster than a buggy (cars, airplanes, spacecraft). Human-shaped chairs and seat belts would thus be useless to them; their tail gets in the way, they can't rest their back against them, and they're very unsafe. What kind of furniture would adequately rest a theropod, and also serve as a good model for safety seats? Optionally, but ideally, it could also free up their legs to use for operating machinery or using tools. I am not sure a theropod would have the need to sit. If you want to go for it anyway, I would go for something where they can rest their lower abdomen/belly upon, similar to the harness of a deltaplane (I have found a beautiful drawing of a raptor resting on a tree which could illustrate this very nicely, but I have not the permission to share the image). Basically you want to assure a third point of contact to release any balancing effort. Something going in the red area in the picture below should do. 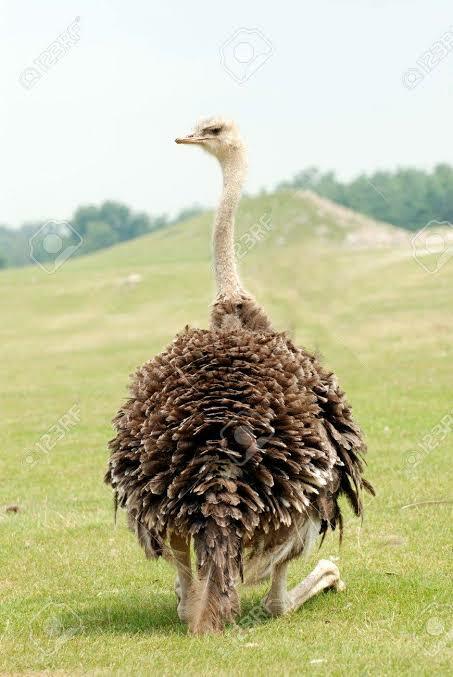 Big birds sit on their heels, not on their butts. They also have no nads. So what you need is some sort of platform where they can fit their legs heel to toes, and which is comfortable to get onto and off. 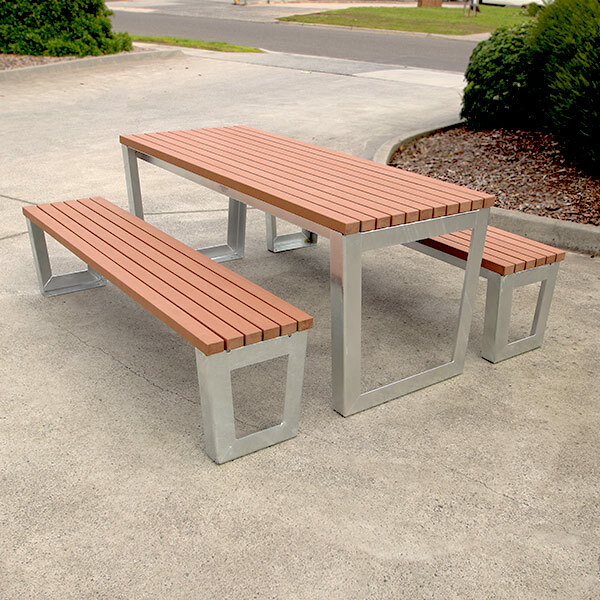 A regular human bench would do the trick, specially if you elongate the bench a little. What you don't is a rest for the back. That would be useless at best, and a nuisance at worst. therapod sitting has actually been studied. It actually varies quite a bit depending on what therapod you are talking about, some theropods are nearly horizontal others nearly vertical. 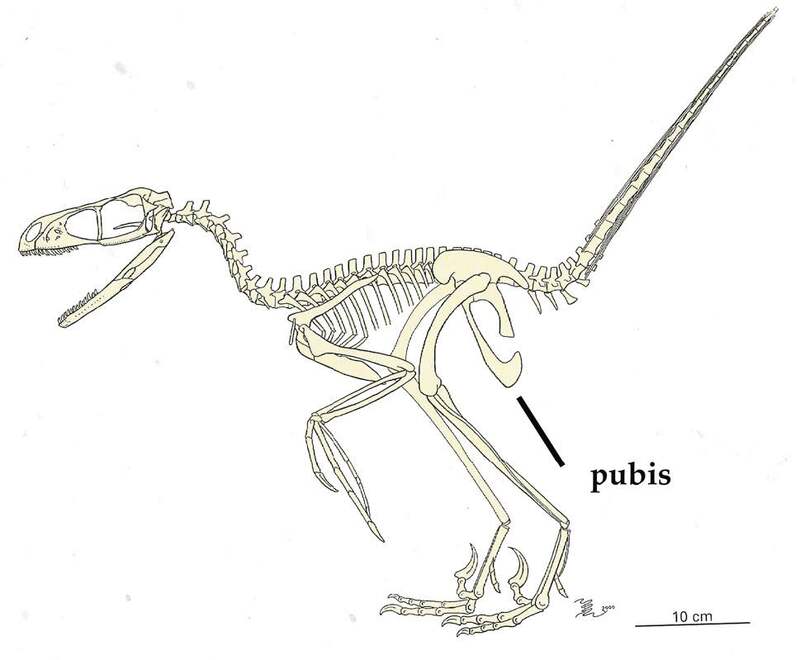 Raptors have a rear facing pubuc boot (an enlarged section of the pubis that the body weight can sit on) meaning they actually end up with an upright sitting position. Early theropods are nearly horizontal while a t-rex on the other hand ends up sitting more in between. Birds actually vary wildly depending on the type of bird perching birds in particular do not sit. 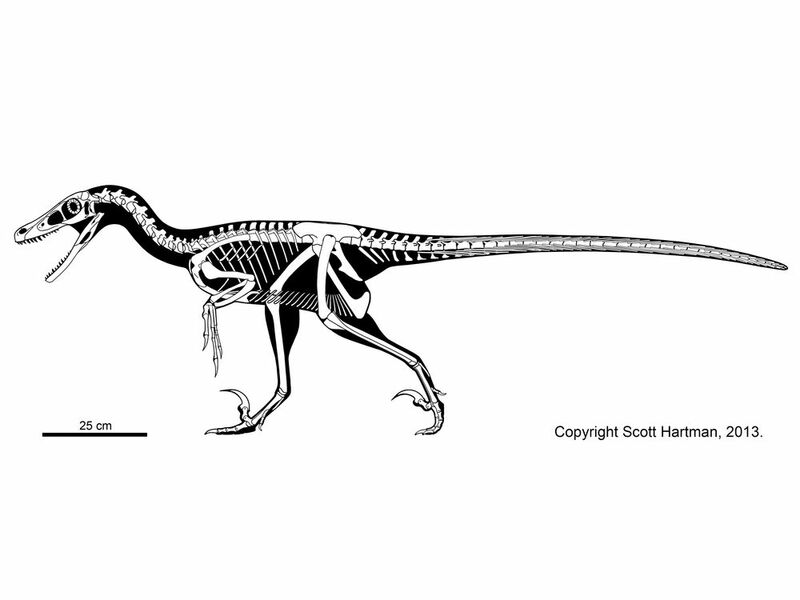 For non-avian theropods in the sitting position they actually have 3-4 point contact, the pelvis (pubic boot) and both feet rest at the same level as the boot, with the tail on the ground or not depending on the species (most are a yes). You can look at the first image for the sitting position and the other two for the anatomy supporting that posture. Because of this position a raptor chair is likely nothing more than a cushion on floor. Think along the lines of traditional Japanese furniture. By raptor I am assuming you means something like velociraptor or deinonychus and not an eagle. 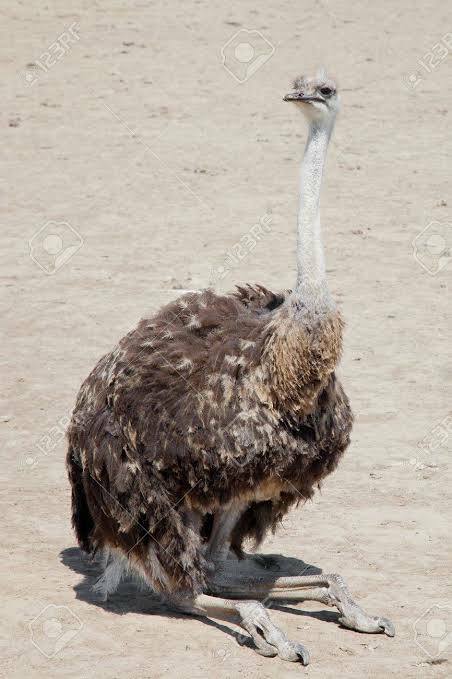 Note: however they need a lot of clearance behind them for the tail, in many species it is rigid for most of its length, in others especially the oviraptors it is shorter and more flexible. so unlike a bird they need need a lot of space behind them. For a vehicle there could be a lowered section of floor for feet forward and down from the seat, yielding something more like a motorcycle seat for the pubic boot to sit on. A safety seat will likely have a flattened bar of metal running up along the stomach to anchor the torso against tilting forward, they can be strapped into that safely. Building true safety seats will be much harder than for humans. protecting the head in particular will be problematic since it is at the end of a long neck, whiplash will be a big problem. I can't think of a way to protect the head that does not prevent them from looking from side to side, the best I can think of is some kind of safety cable attached to the ceiling that prevents over extension. Really it depends on what you mean by safety seat, the seat for a car vs a rocket will be very different. As a side note the sitting position is likely also the sleeping position, many birds tuck the head into the armpit to sleep and raptors definitely have the neck for it. the position and flexibility of the arms makes resting on the stomach unlikely. I can imagine tool using raptors inventing elevated wooden stands with a pillow on it for resting the head. PS I know thistle's wrists are broken, but that is irrelevant for the discussion. What first came to my mind while reading this question's title was a nest many are bowl shaped). After reading the full details of the question, I realized that a nest doesn't quite fit, so I started thinking "which birds seem to have the most "comfortable" (by human stndards) places to rest their body weight while taking weight off of their legs?" And the answer to that question is Ducks floating in the water. How is this applicable to the question? By taking the shape of the indentation the Duck makes in the water (basically an elongated bowl), and making it solid, then poke holes for their legs. This concept can be modified (lengthened, widened, deepened, inclined), as needed, depending on the exact body structure of the actual species, to be almost universally applicable to any animal with this general type of body structure. Also, just like human sitting options, they can range from very generic to very specific. For example, an actual bowl with no holes at all, and with a main shape only loosely specific to the general body form of the species, would be comparable to something like a human bench or stool, while on the other end of the spectrum a bowl could be specifically contoured, flexible, with holes of variable size and or position, adjustible inclination, etc., could be similar to a high quality office chair. Not the answer you're looking for? 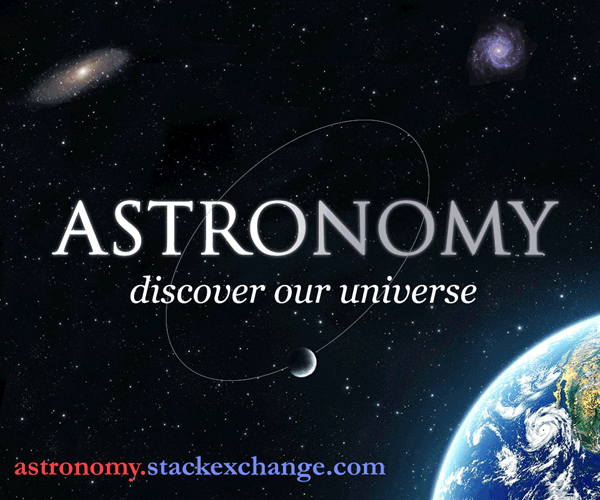 Browse other questions tagged science-fiction aliens construction avian furniture or ask your own question. Is it possible for birds to use rudimentary technology to build simple infrastructure and weaponry? The Western Birds--Ideal Substitutes to the Penguins? Would we notice ridiculously healthy birds? What might cause (physically) large predatory birds to form large (in terms of numbers) flocks? How do the buildings of humanoid birds differ from human buildings? How will birds be different on a <1g world? How would Levers or Switches look, in a world of Birds with expandable beaks?